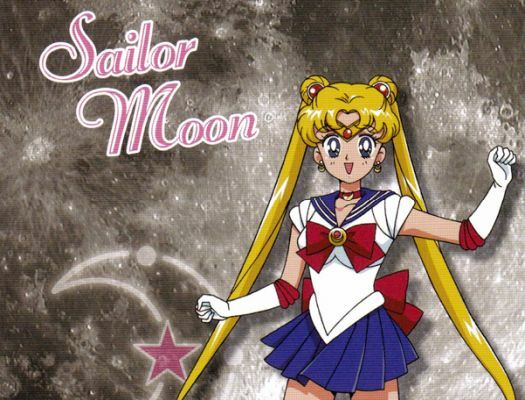 Just how many Sailor Soldiers ARE there in the Solar System? 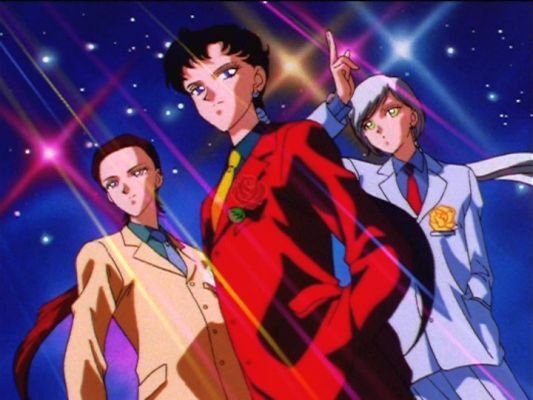 If you’ve been involved with the Sailor Moon fandom as long as I have, I’m sure you’re quite familiar with all the absurd rumors that were running around in the early days, rampantly mixing original characters with the actual story, making it nearly impossible to tell what was real and what was fake. 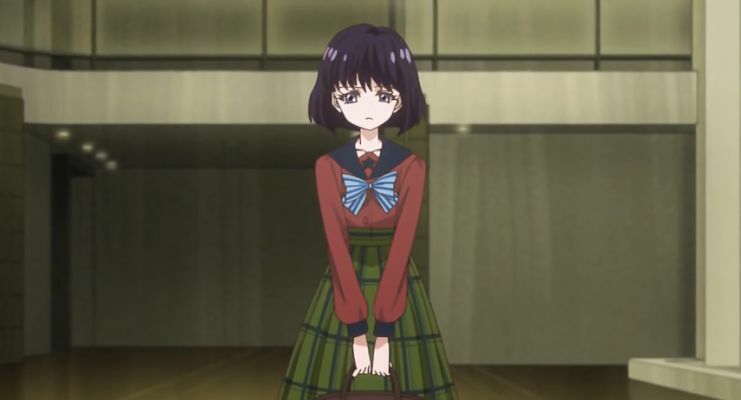 Though Ms. Takeuchi never actually directly touches on the hows, whats, or whys involved in the connection between a human, their Sailor Crystal, and their respective celestial body, I think the information we can glean from the story tells us quite a bit. 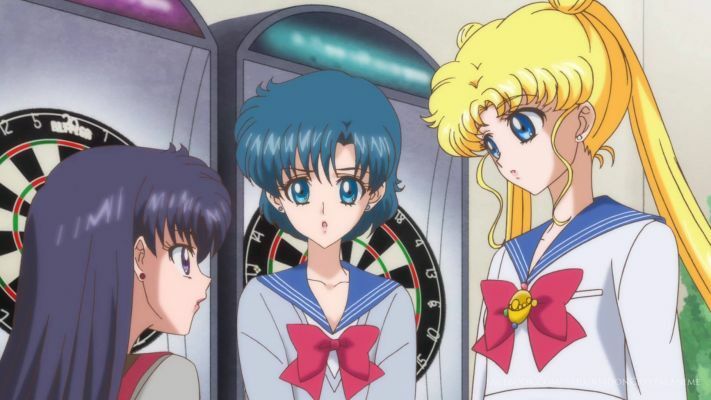 Today we’ll be looking at just where that line in the sand is between what makes a Sailor Star Maker versus a Sailor Star Faker. 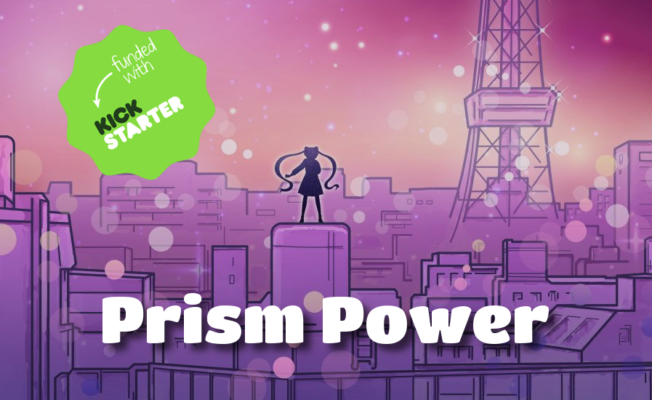 For all you passionate Sailor Moon fans out there making your own custom characters, this one is going to be required reading! Even more so than that, learning these tiny little details helps keep this series fresh. 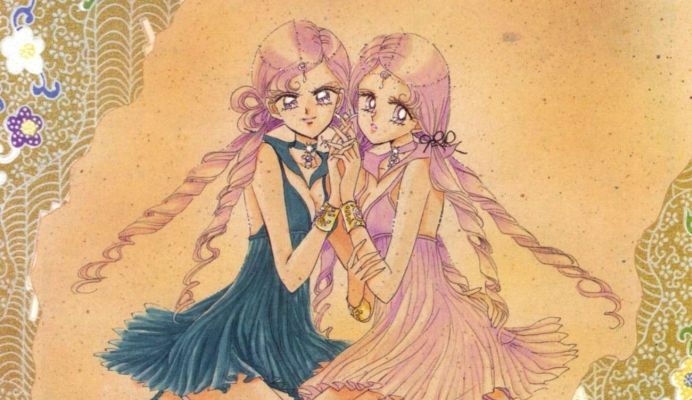 Despite having watched and read through the various misadventures of the Sailor Soldiers countless times already, every time I learn some new little bit of information, I want to go back through the story and see if it changes how I view the characters. 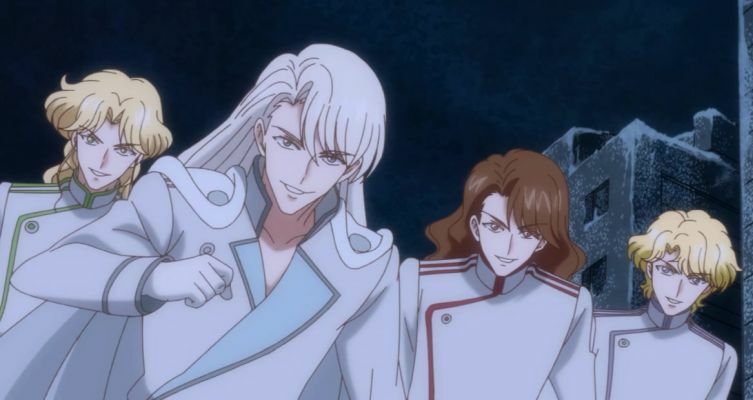 In the interest of shedding a little light1 on Sailor Moon‘s fifth and final season, today we’re going to talk about the Three Lights — Seiya, Yaten, and Taiki — and the inspirations behind their names. If you’re also a huge fan of boy bands that are actually girls bands in disguise, then you’re going to want to stick around for this one!